that are larger than an average foot print. Above Rates do NOT include electrical usage or onsite service charges if required. No charge if you bring one of these in! We will make room for it too!!! 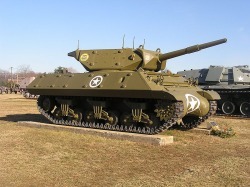 But no, we do not have an M10 TD on site, I am a WW2 buff and had to get this in the website somewhere. Please contact Jim Jeffery at 301-788-5200 for availability.